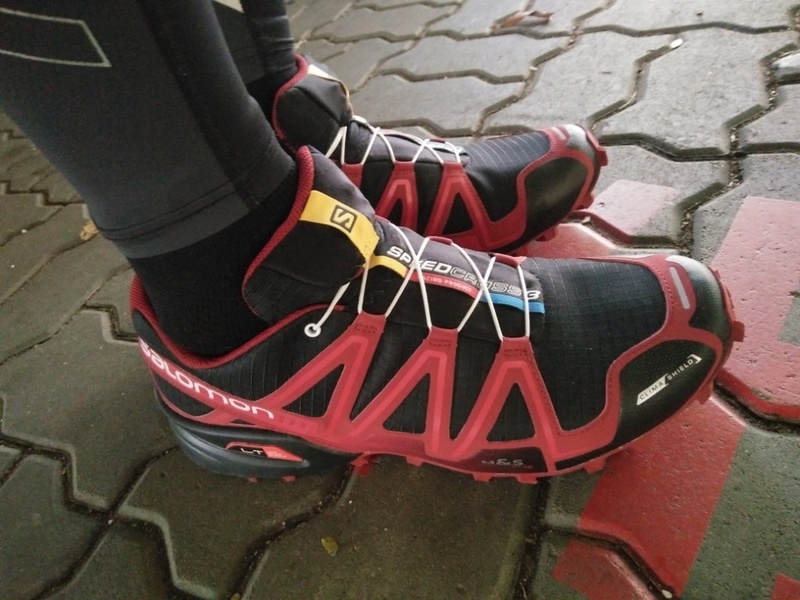 New Shoes: Salomon Speedcross 3 CS | JustRunLah! 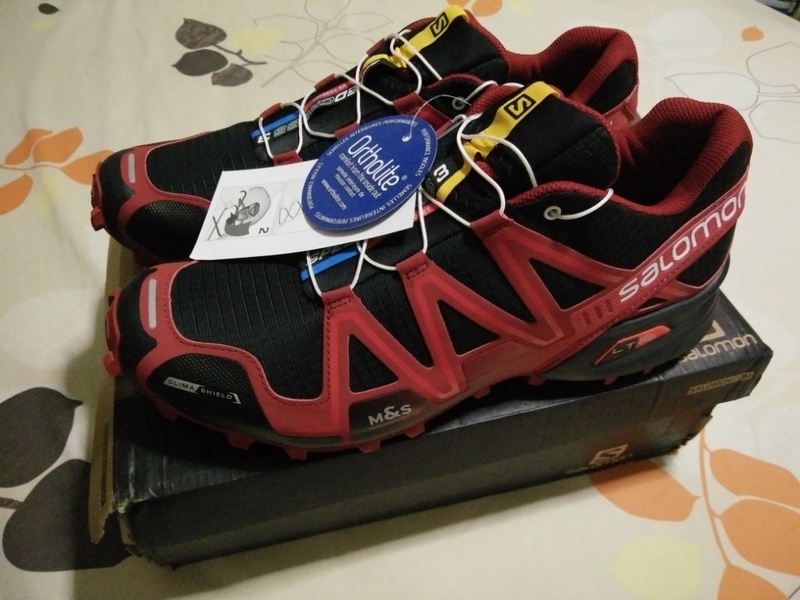 Having leaned towards trail running recently, I felt a need to get myself a proper fitting pair of trail shoes what with my 3 Ultra Trails events in Malaysia coming soon. 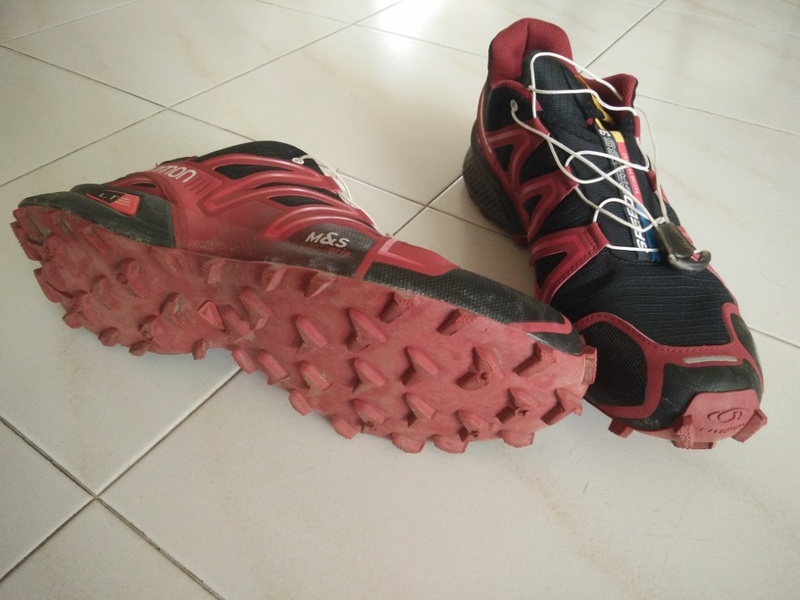 My pair of Salomon S-Lab Sense 3 Ultra SG that had served me for the past 6 months, is a little narrow by the side thus causing me discomfort and blisters whenever I tackle long distances in them. And with the side kinda starting to tear, I figured it is now the right time to get myself a new pair. I actually ordered this through Amazon as I was unable to get a size that fits me at the local stores. It was a risk in terms of sizing as I have no chance to try out the sizes before I ordered. In the end I ordered ½ a size bigger than my Salomon S-Lab Sense 3 Ultra SG. After almost 2 weeks of waiting, it finally arrived. So I had to take it out for a run! Size fits well, with a little more space at the sides. The unique lace pockets kept the quick lace system well and I did not have to worry about laces coming loose at the trails. So off I went into the trails. Ran in them for about 35km so far and they felt very comfortable. The cushioning is great with a little bouncy feel while running in them. The anti-debris mesh on top kept out the sands or debris that comes with trails. The lugs gripped soft grounds very well. Though I have yet to have the chance to test them through mud but I would think they would have handled that with no problem too. What I particularly like was the 2 rubber “bumpers” at the tip of the shoes. On occasions I accidentally kicked into rocks or tree roots, these “bumpers” protected my toes from getting bruised. Yet to try out the CS component as I unable to predict rainy days to hit the trails. Only negative point I have with the shoe if I were to be picky, was that it is slippery on tarmac. I had to be careful when walking on tarmac with them. But then, this is built for trails. So I guess I can live with this minor inconvenience. 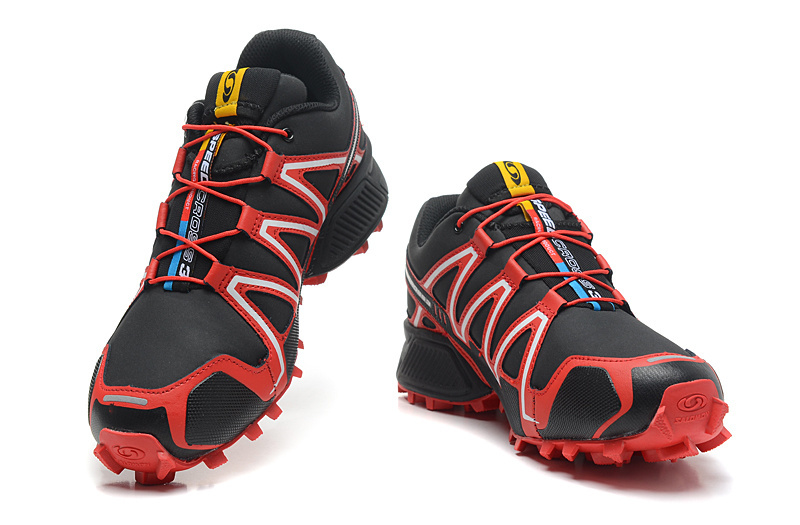 There are many trail shoes out there and I am sure there are others who perform well too. 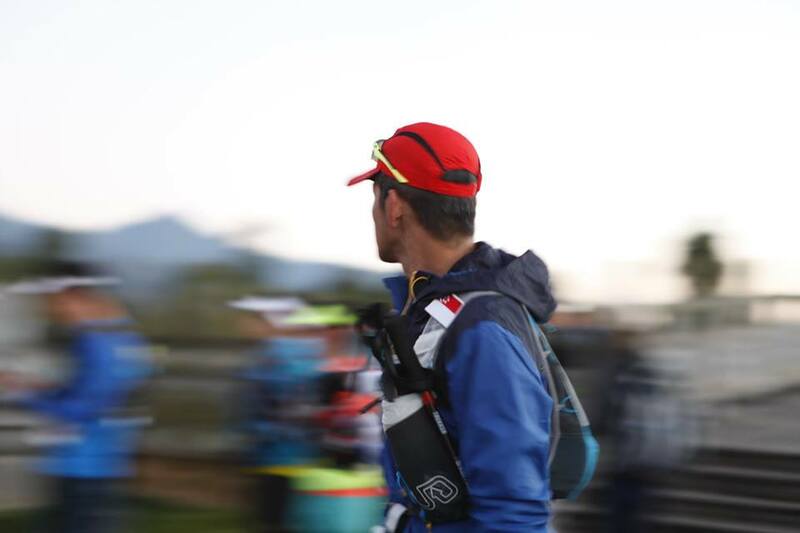 However I think I will stick to Salomon for now as I felt comfortable and confident running in them. Let’s see how they do in Penang.